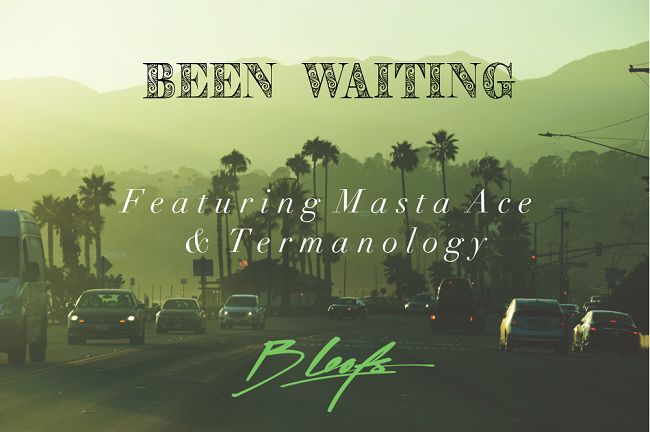 Brooklyn emcee Masta Ace links up with Massachusetts lyricist Termanology for their dope collab track “Been Waiting” produced by Boston’s own B Leafs. With scratches provided by DJ Deadeye, the track can be found on B Leaf’s forthcoming debut studio album, The Horizon, due out early 2019. Until then, stream “Been Waiting” below and stay tuned.